2-3 drops essential oil of your choice. 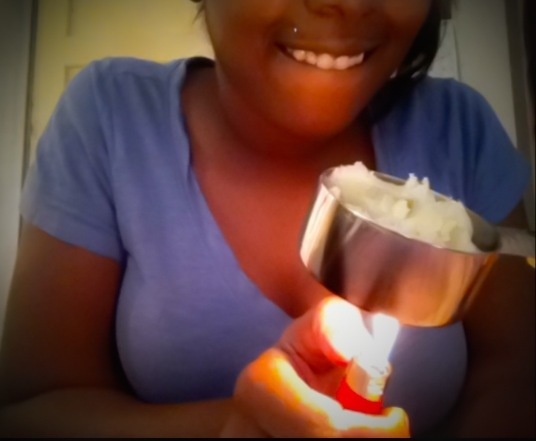 This step is optional only if you want a little fragrance in your scrub. 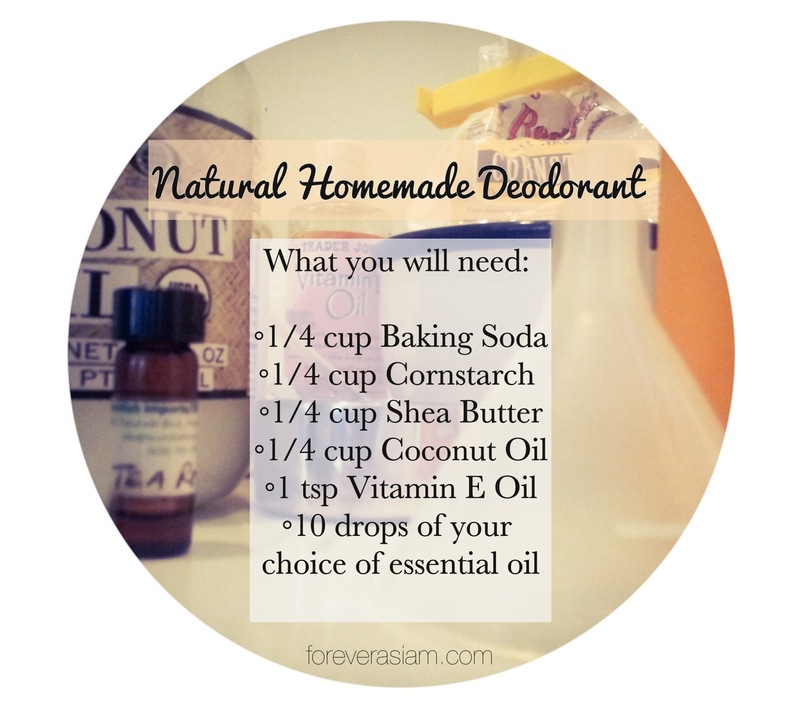 (I use rose extract and peppermint ) Oils that work well for this: orange, lavender, peppermint. Stir well and you’re done! *These measurements do not have to be exact I know everyone has certain preferences, this is just a starting “base” recipe. feel free to add more or less as you please! A great deep moisturizing mask for dry hair. add lemon juice. watch out for seeds. seeds ARE NO BUENO FOR HAIR! now use whatever you will be using to mix this with and blend it till its smooth and creamy. apply thoroughly to hair, making sure to get your scalp. Style as normal and enjoy nice shiny moisturized hair! *you might have to add water if its too thick. it should be the consistency of yogurt. Avocado: rich in vitamins: A, E, K, B6, & C, potassium, protein, fiber, folate and copper. 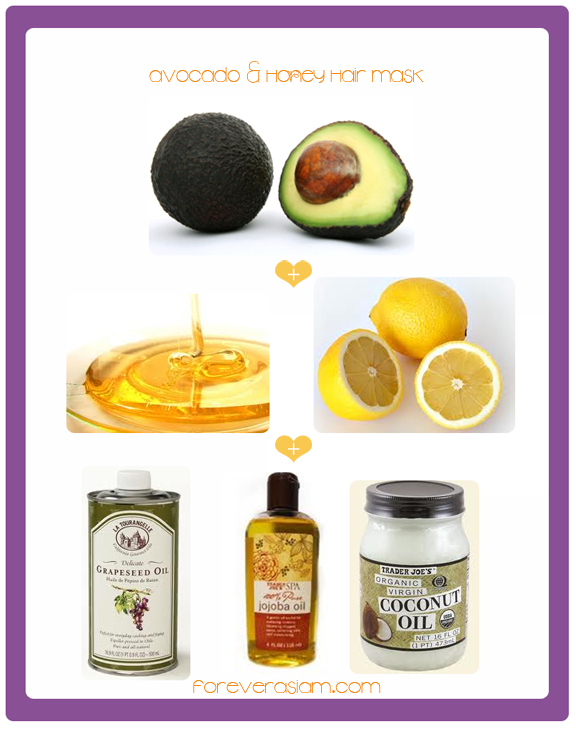 Full of natural fats that are very good for dry, processed, damaged hair. 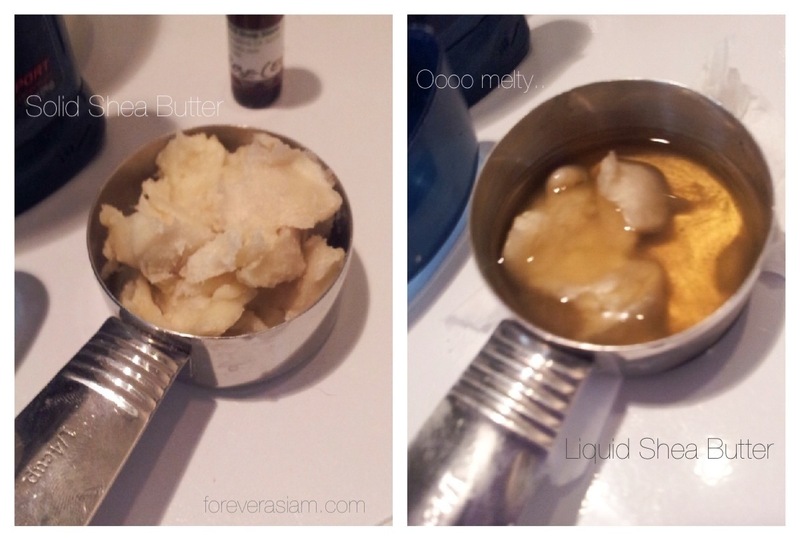 Acts as a great moisturizer for black hair. Lemon Juice: adds shine, helps to decrease shedding, also can be used as a hair lightening/bleaching agent. GSO: lightweight oil, absorbs into hair easily adds shine, moisturizes, good for dry frizzy hair, rich in vitamin E and linoleic acid, can be used for treatment of dandruff, also can be used as a heat protectant when heat styling. CCO: (one of my favorites) super lightweight on hair, moisturizes and is able to penetrate inside the hair shaft (+10 moisture points. ), smells goooood. well to me at least. Strengthens and adds elasticity to hair. 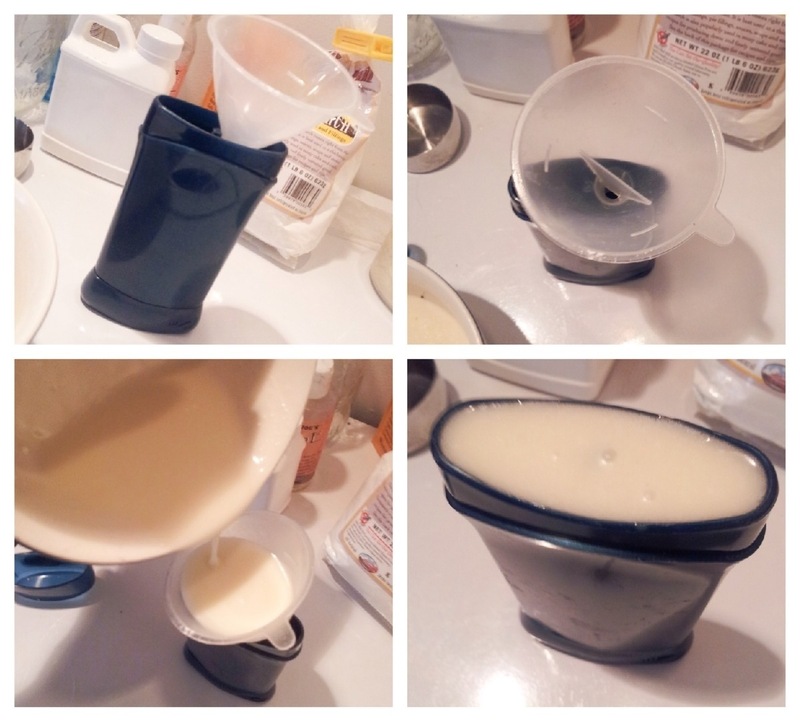 JJO: (the favorite) I use it in like 99% of the things I make. It is the closest oil to our bodies own natural moisturizer, sebum. 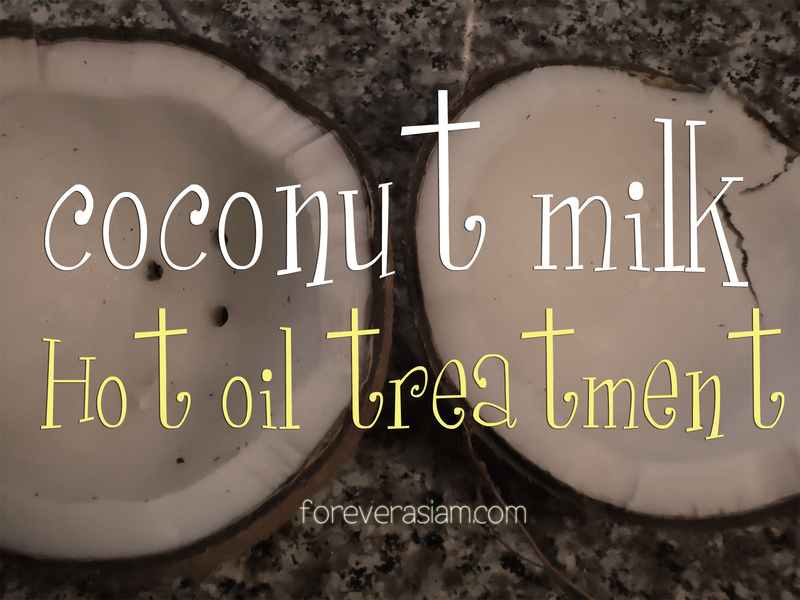 makes a great sealant, makeup remover, face wash and hot oil treatment. Promotes hair growth. 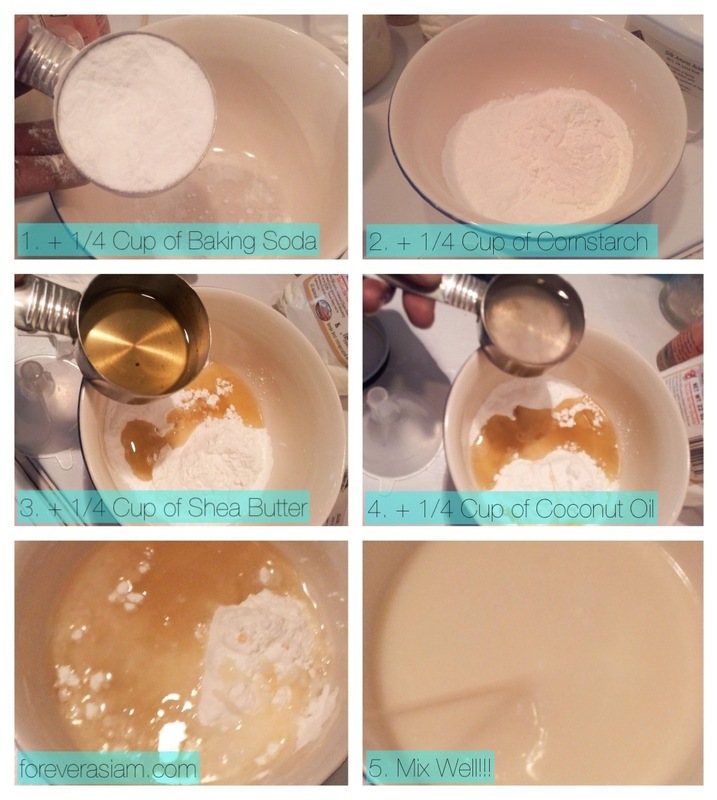 1 can of unsweetened coconut milk. Here is the link to the full process. Now place cap back on, turn upside down and refrigerate for about an hour. IMPORTANT NOTE: Since this recipe does not have beeswax it melts very easily in room temperatures. To avoid this, store in the fridge, add the needed beeswax, or learn to love deodorant paste you have to apply by hand. Also if you do forget, like me, leave it out and find yourself with a melted mess, just put the cap back on turn it upside down again so it all falls in the cap and place it back in the fridge. *Wallah* Like brand new.